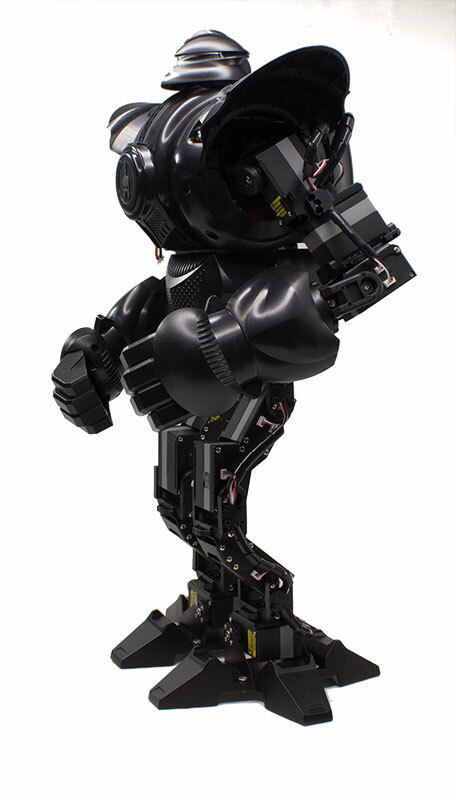 The Moorebot Zeus fighting robot is a pint-sized mechanical pugilist made for serious robotics enthusiasts. We wrote about it in January, during our CES coverage, but now I’ve finally gotten my hands on one. And I’m happy to report it was worth the wait. 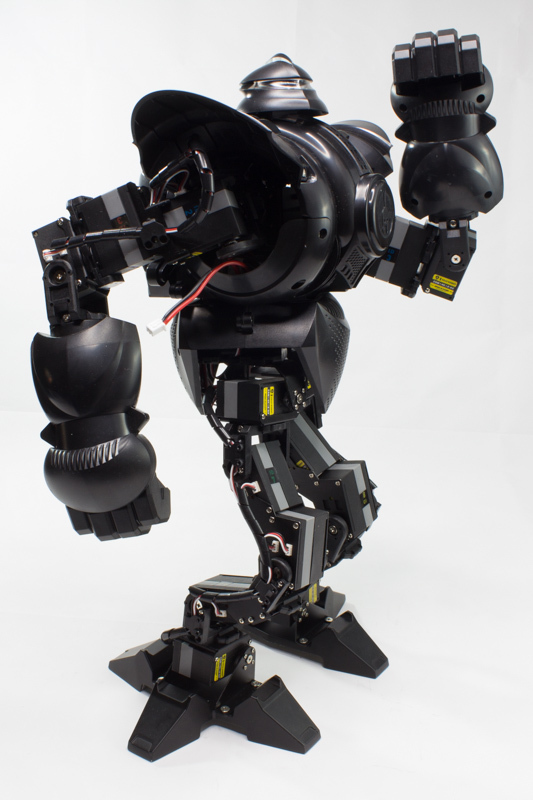 As far as ‘fighting robots’ go, this isn’t the kind made famous by the BattleBots TV show. 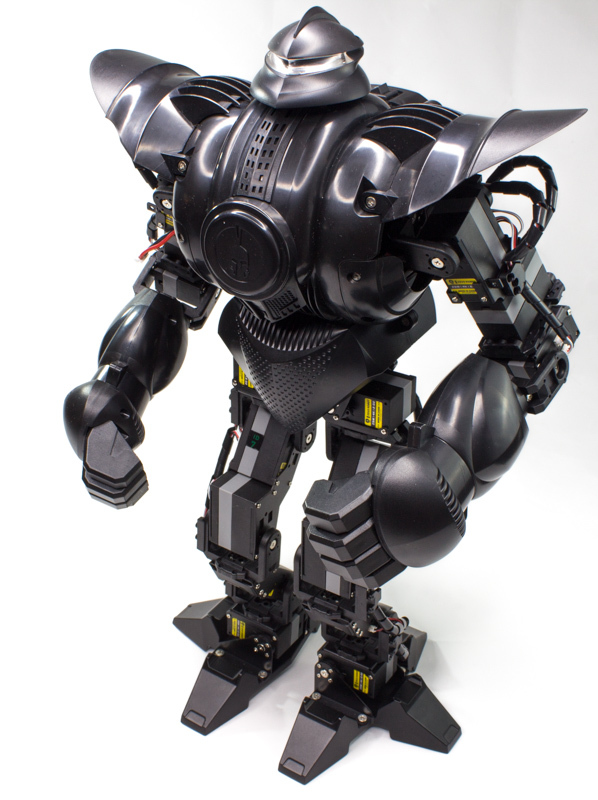 This one is built in a similar vein to the Super Anthony robot we reviewed a couple of weeks ago. 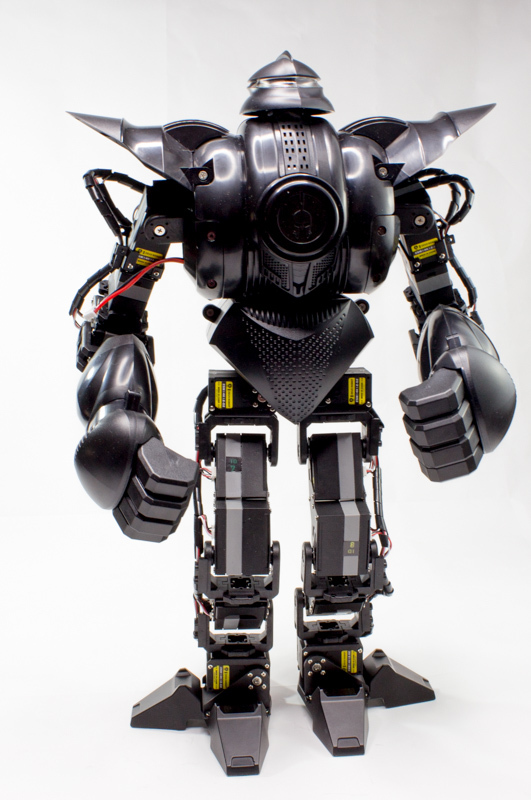 It’s a fully articulated 35.5cm (14 in) tall biped that you control with a video game controller. 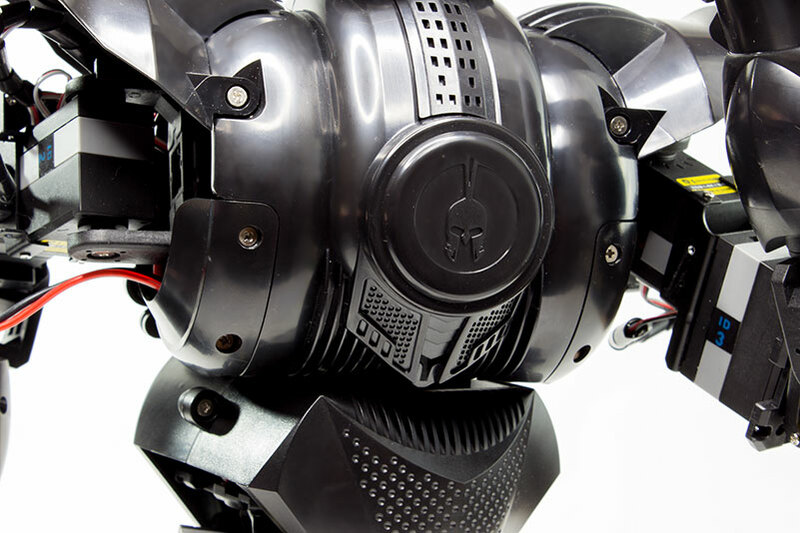 It weighs 2.2kg (4.8 lbs) and features 22 powerful servo motors capable of generating 14kg of force, which can upgraded to a whopping 25kg (55lbs). In the looks department, Zeus strikes an nice combination between cute and cool. It reminded me of something from a 1990s science fiction cartoon, in the best possible way. 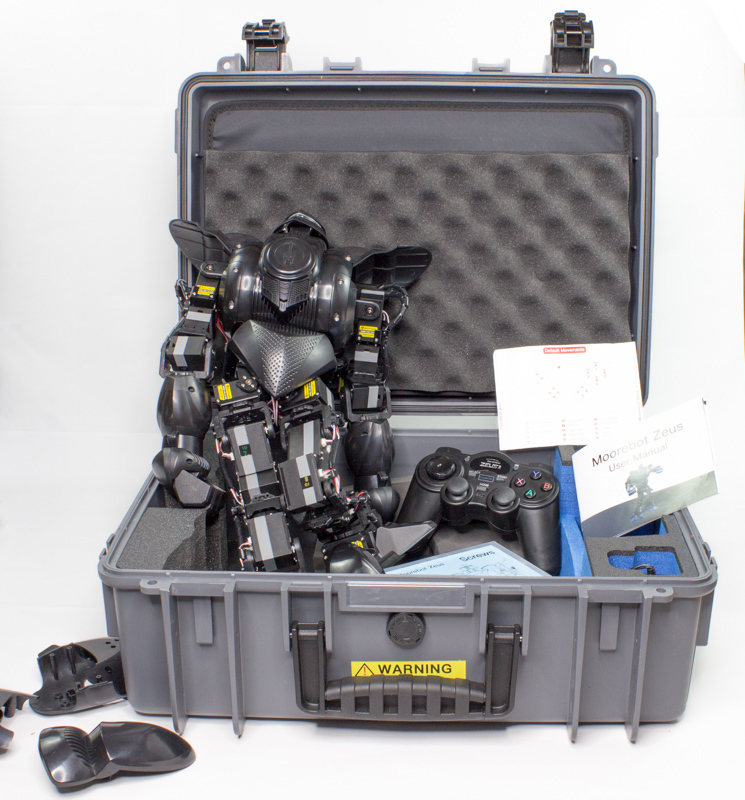 My review unit came in an extremely cool plastic case that contained about a gazillion parts. This a STEM gadget – I’m reluctant to call it a toy, though it is a lot of fun – that’s designed to be educational, engaging, and stimulating. You’ll put Zeus together yourself, but everything you need comes in the package, including tools. In the images you’ll see below, we’ve left some of Zeus’s armor off so that you can get a look at all of its parts. 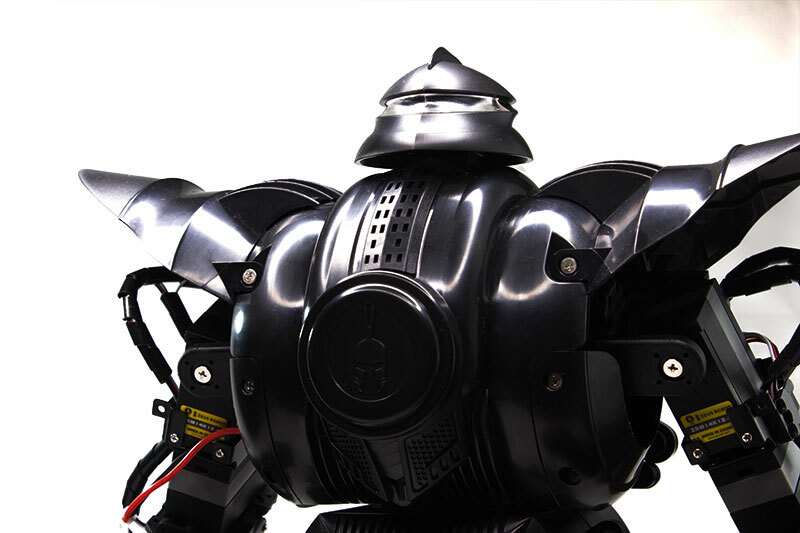 For the particularly tech savvy, you can even make your own armor using a 3D printer – but we didn’t have the chance to do that for this review. I love Zeus’s looks, but I’d certainly consider jazzing it up with some colorful decals or more menacing armor. It’s strongest feature is customizable moves. Right out of the box it came programmed with a very entertaining move set that gives it a lot of personality. It’ll feint, jab, roll, and vamp for the crowd at the press of a button or joystick, and that’s a lot of fun. But, with a little customization, you can do a lot more. Honestly, there wasn’t anything I didn’t like about this robot. I’d like to see an app, and at the time of this writing the only support I was able to find was in the form of YouTube videos, but hopefully Moorebot will add more help now that the product has launched. It’s a lot of fun, and I definitely think it’d be a great project for parents and children to build and play with together, but it’s worth noting that this isn’t exactly a toy. Its 14kg punch might not be as powerful as the Super Anthony’s, but it could still injure someone. Small children should probably only play with Zeus under adult supervision. It’s a blast controlling the robot with the included controller (which is basically an off-brand PlayStation 2 controller). And its amazing sense of balance makes it borderline creepy. The robot can stand itself up after falling, though I never actually saw it fall down except on purpose. 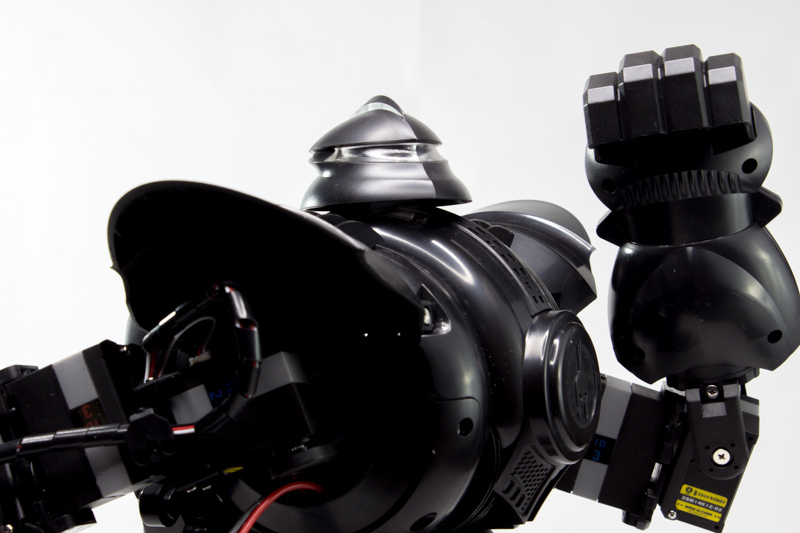 The battery will last for about 45-50 minutes of constant use and the robot can take pretty much anything you can throw at it. I was incredibly appreciative of the design, the cables didn’t pop out of the servos during my use and I never had a problem with responsiveness. I also appreciated that Zeus was completely bug-free, despite the fact I was obviously reviewing a pre-release unit. 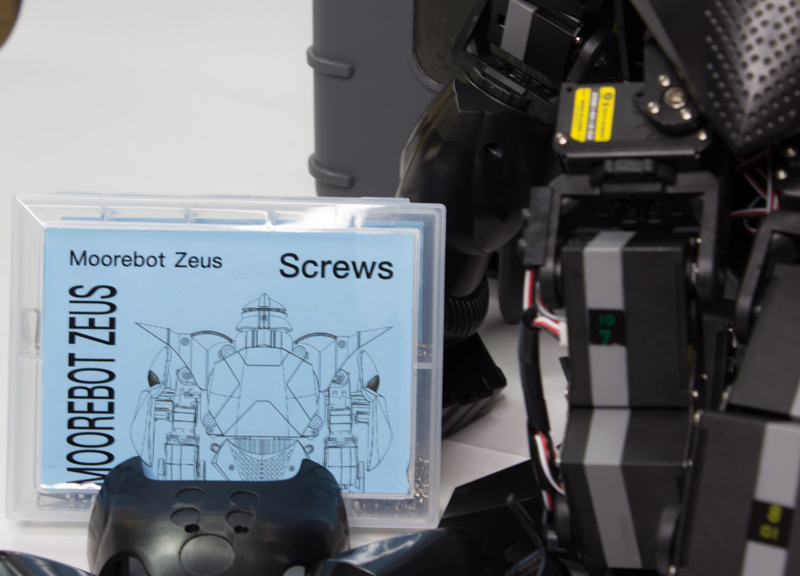 Zeus is an excellent robot for serious enthusiasts. 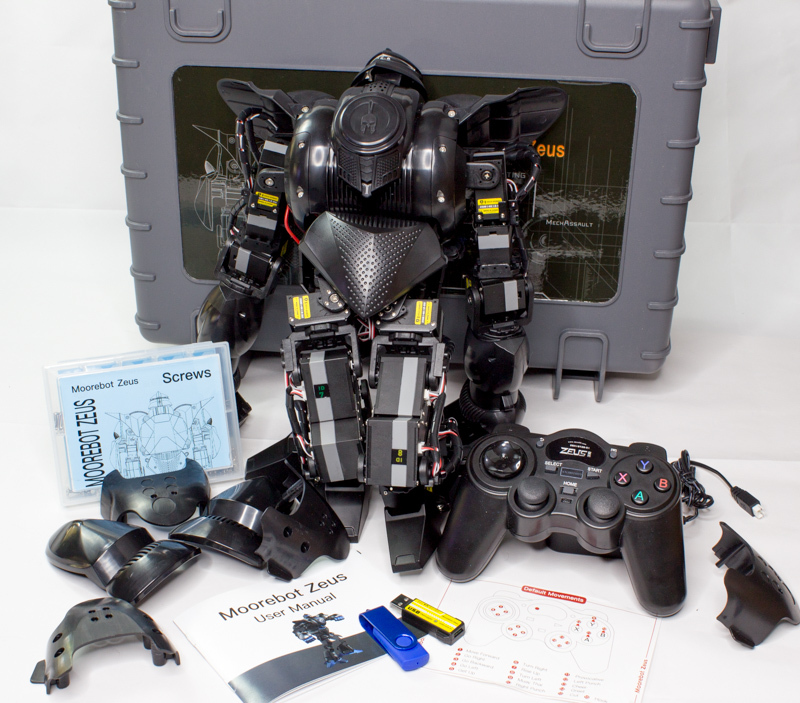 It’s marketed as a fighting robot, but its articulation and customization make it whatever your ingenuity and imagination want it to be. With this robot, Moorebot has provided everything you need except creativity. 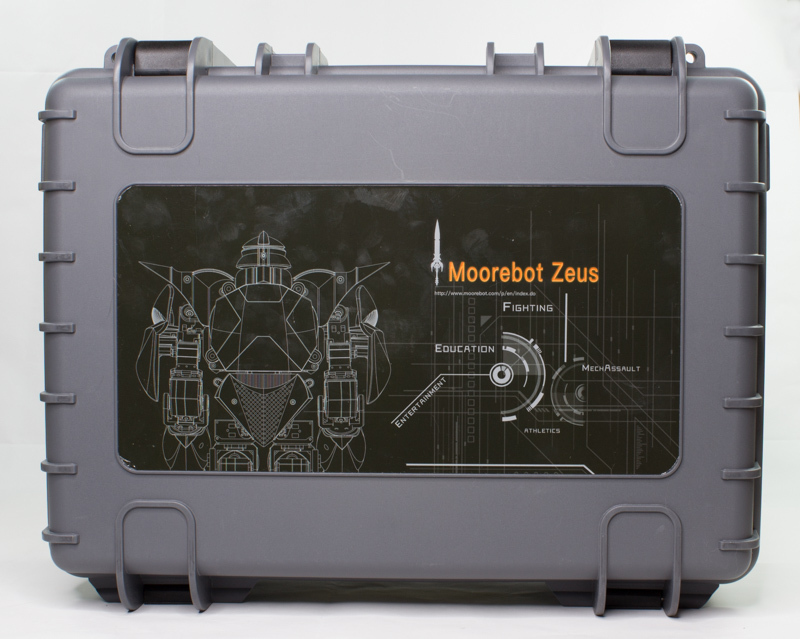 The Moorebot Zeus is available now for $1,699.99 on Amazon. Sometimes we publish paid reviews, but we’ll always tell you when we do. This isn’t one of them.